Our personal finances have a substantial impact on our mental well-being. In fact, studies show financial worries can lead to mental and physical health issues. 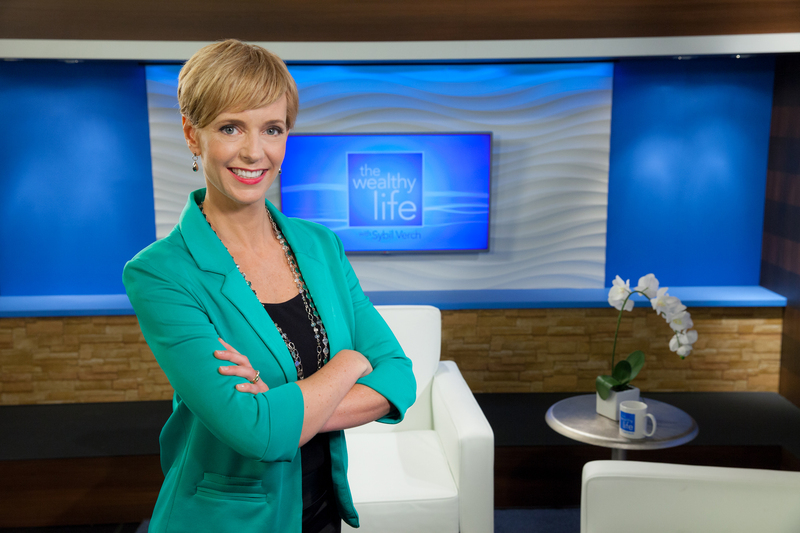 I was given the opportunity to ask Sybil Verch host of The Wealthy Life which airs on CHEK and in Ontario, some questions surrounding finances on my blog. I happily agreed because finances is an important aspect of styling the inside of our lives. 5 years ago, I decided to close my child care center and take some time off to strictly be a stay-at-home mom, I remember loving every bit of merely focusing on my family. I took such pleasure in the alone time with our third daughter at home, while my oldest girls were in school. I truly soaked up every moment as a stay at home mom. However, in the back of mind, I knew financially we wouldn’t be able to live off one income forever. It’s such a shame stay at home moms don’t get paid for all the work they do! They get paid in love, hugs, kisses and memories to last a lifetime, but, unfortunately, this doesn’t help pay the bills. In truth, I was internally worried about what I was going to do. We were definitely making ends meet, but I wanted to do something again where I could still contribute financially to our household and be home with our children. That said, I began my journey in direct sales, which gave me the confidence to pursue what I’m passionate about; writing, speaking, blogging, digital marketing, and of course, inspiring others to live a life that feels good on the inside! In today’s society, there are still many stay at home moms. In fact, I’ve heard many moms state, the cost of childcare is so expensive, that going back into the workforce isn’t worth it financially for them. For this reason, they decide to stay home during their children’s most formative years and simply make it work. 1. If a stay-at-home mom is looking for ways to contribute financially to the household, what types of things do you suggest they can do? Stay on top of the finances. Take ownership of the household budget, look for ways to reduce expenses to free up cash flow for other things (like savings for your kid’s post-secondary education or a family vacation). Get involved in the long-term financial planning process and ensure money saved becomes money invested. Savings accounts pay next to nothing and lead to a reduction in your purchasing power over the long run. Explore investment opportunities with a financial advisor to get your money working harder for you. I’m not talking about taking big risks, I’m suggesting you look at options (like a diversified blue chip stock / mutual fund portfolio) to create wealth building potential and better meet your long-term goals. There is learning to be done here, but not to worry . . . many great resources available online and Financial Advisors often host educational seminars to assist. To take things one step further, consider getting a part-time, home based job (ie. business consultant with Epicure https://epicure.com/en/join). There are many options available to consider! 2. Should husbands contribute into RRSP’s for their stay at home spouse? This depends on the spouse’s income level and cash flow. Generally speaking, it makes sense to contribute to an RSP as long as income is greater than $45,000 per year. If less, I usually suggest a TFSA instead. There are several other factors to consider, but that’s a good starting point. So, assuming the working spouse does make a good income, then contributing to the stay at home parent’s spousal RSP is a good income splitting strategy for down the road. Here’re the basics of how it works: Let’s say that Tom, the working spouse, earns $150,000 per year and therefore has built up RSP contribution room (RSP contribution limit). Tom can contribute to his own RSP OR to his wife, Jennifer’s, RSP as a spousal contribution. If making a spousal contribution, Tom claims the RSP deduction on his tax return but the money goes into a spousal RSP in Jennifer’s name. Down the road, at retirement, when the money is withdrawn from the spousal RSP, it is taxed in Jennifer’s name. Before deciding if a spousal RSP makes sense, current income, future income and marginal tax rates need to be considered. 3. Do you think it’s important for women to make their own money? Should couples have a mutually respectful budgeting system in place? I believe it is very important for women to feel financially secure and independent. Too often we see women trapped in toxic relationships because they don’t have the financial means to get out. Being financially independent creates more opportunities for women and gives them the freedom to make better decisions. A mutually respectful budgeting system is a great idea. This will look different for different people, but an open discussion with clear direction and expectations will assist in the development. Men and women don’t need to make equal amounts of money but should be equal in their contributions to the partnership / family. When a woman decides to take time off to raise the kids, it’s not a holiday from work (in fact I believe that role is harder than going to work every day). Women need to be aware of the longer-term consequences of taking an extended leave from the workforce to raise a family, and that needs to be factored into the financial discussion with their partner. Being away from work for several years can set women behind from a training & development perspective, which can limit or even eliminate career advancement opportunities. Some women might not care, but I challenge them back and ask “what are you going to do when your kids are in school full-time or once they’ve graduated from school altogether?”. It’s important to invest the time needed into raising our children, but that’s not a lifetime commitment. We’ve heard the saying “kids grow up so fast” and it’s true. Raising kids only represent a small percentage of our entire life, so be careful you don’t make a decision now that negatively impacts you forever. Being financially independent creates more opportunities for women and gives them the freedom to make better decisions. Working is also good for confidence and self-esteem building. When you have marketable skills, there is a feeling of security. No matter what happens in your relationship(s), working provides the means to support yourself if needed. It also sets a good example for your children. So whatever women decide to do, to work or take time off, my advice is to ensure you give it the deep thought it deserves. If working, try to find something you love to do, because then it doesn’t feel like work. 4. How can stay-at-home moms protect themselves financially in case something unexpected happens? Ensure adequate insurance is in place to cover the damaging financial consequences that can occur if the unexpected happens (death, illness, disability, car accident, fire). In addition to having adequate insurance, I recommend having a healthy emergency fund / savings account to help cover some of the smaller unexpected incidents (ie. appliances break, the car needs repairing). 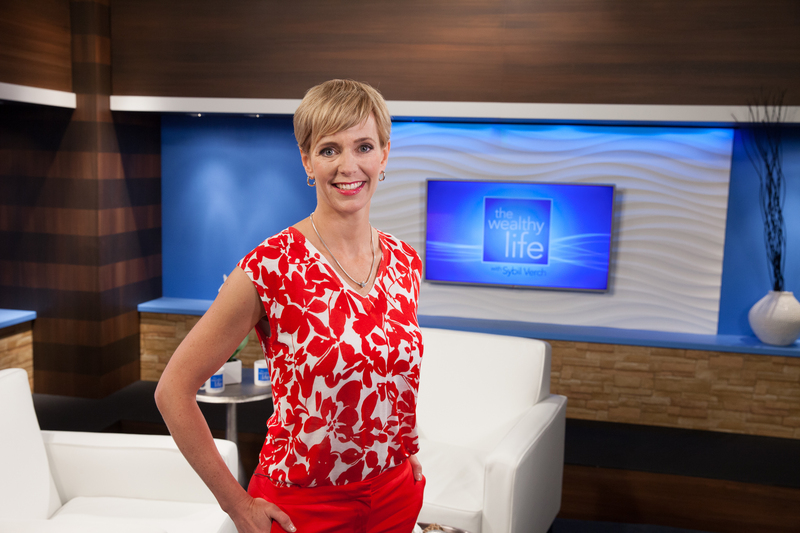 On The Wealthy Life show, Sybil Verch -financial guru, features topics like how to save for retirement, funeral costs, how to save for your child’s future, to lease or buy, etc. With in-studio guests, Verch helps them navigate their financial questions and concerns by informing, educating and inspiring them to make the most of what they have. The show which airs on CHEK this month and now in Ontario is starting its second season. 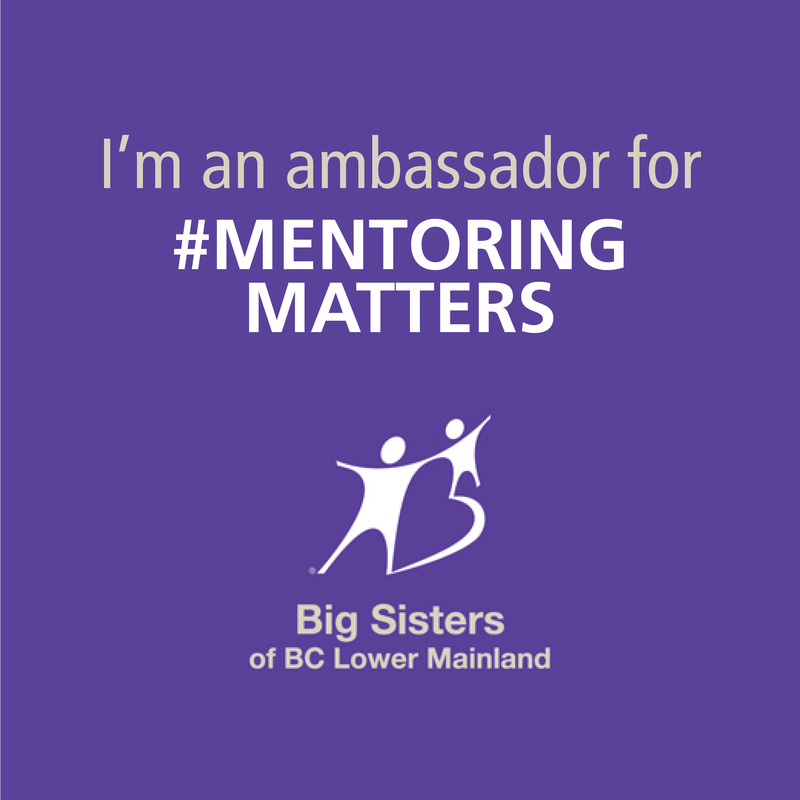 Verch works with Raymond James and is very well-known in the Victoria community as she works hard to give back. How to get started with even a small amount of money in terms of investing. Do you need a colossal amount to get started? Can you start with your bank? Or Anywhere else? How to be careful about the metrics? The more the risk the more the return the more the loss. How to approach this. What are the implications? Thank you.